“Avaak chose DDSTUDIO because they demonstrated an innate understanding of the product vision, and inspired confidence that they could deliver the right design.” –Andy Paul, Marketing Director. Gioia Messinger, Avaak CEO, saw consumer potential in small battery powered network enabled video cameras. Through creativity, a strong usability focus, and distinctive visual brand leadership, she secured venture capital funding to pivot from a defense contractor to a consumer wireless products company focused on the smart home market. 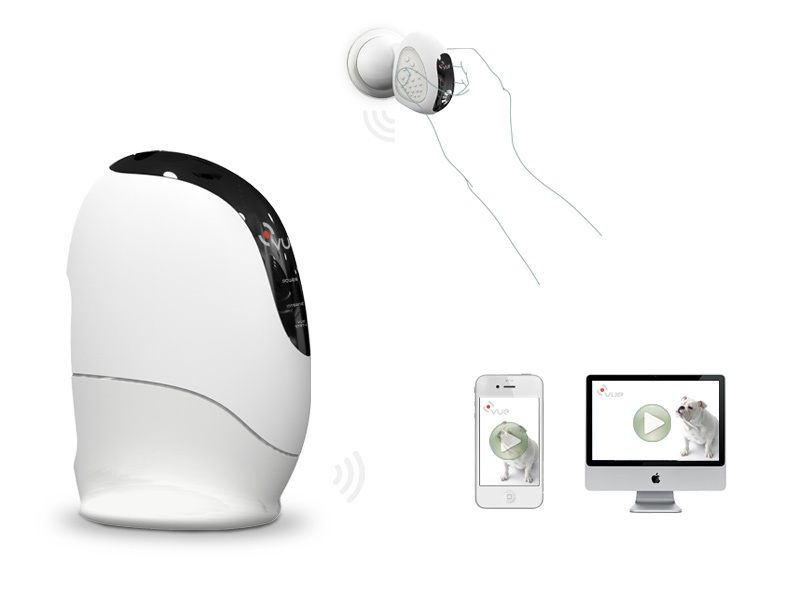 Avaak wanted to develop a flagship product line of home video monitoring systems. The primary activity for the DDSTUDIO team was to develop a unique brand identity for the product line that was instantly appealing to consumers, fit visually in to the home setting and was completely wire-free. Avaak invested in a sharp creative strategy and great design right from the beginning. The product had to be user friendly and intuitively simple, while also asserting that it was advanced, leading-edge technology. We not only gave the camera and base station unique designs, we also created the innovative ultra-simple camera mounting system (awarded a US patent), providing fast set-up, installation, and review. The resulting system, called the VueZone™ system, gained much recognition. 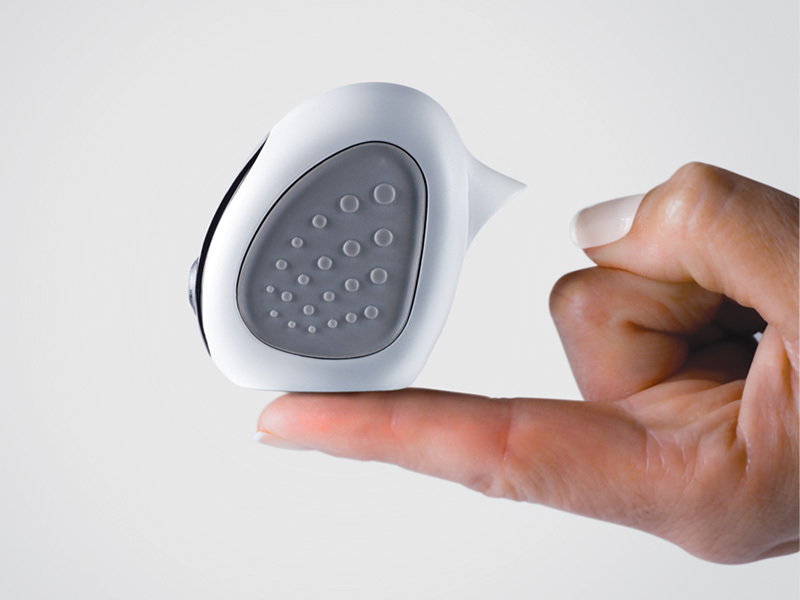 It was included in Popular Science’s Top 100 New Products of the Year, won a GOOD DESIGN Award and a 2009 CONNECT Most Innovative New Product Award, and was an IDEA Finalist. 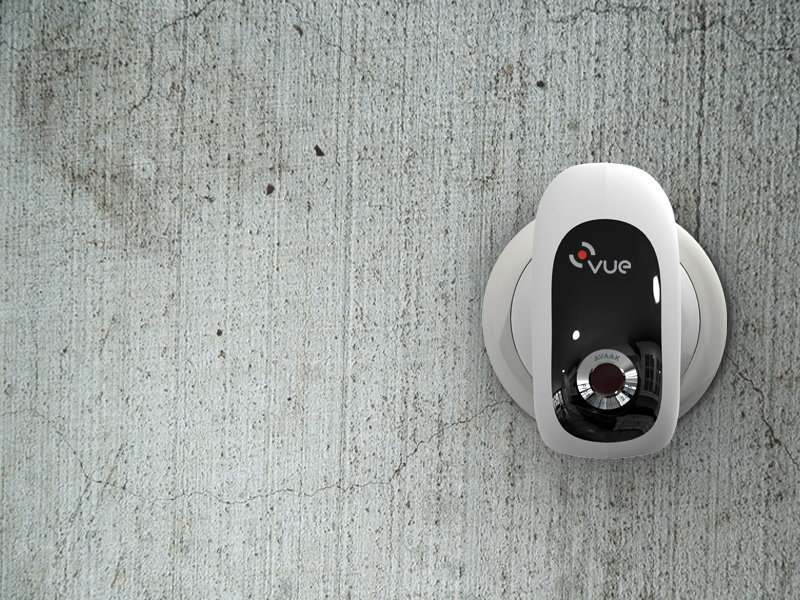 The Avaak VueZone remote video system delivers peace of mind that allows consumers to monitor their home, kids, or pets from their smart phone, tablet, or computer. The easy to install magnetic mounts adjust with a finger tap, and once positioned recede into the background. Avaak also hired DDSTUDIO to apply the successful visual brand identity to the second-generation of their VueZone product. Startups see incredible success when design plays a major role alongside technology as every decision is made, resulting in consumer connections. In 2012, Netgear announced the acquisition of Avaak to complement their wired and wireless networking products.